Your smile is one of the first things others notice. 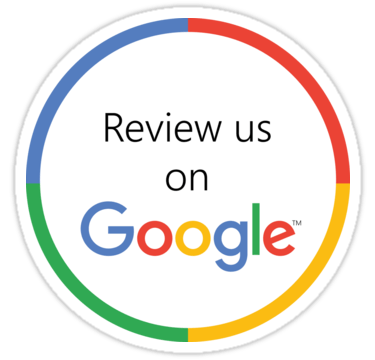 Feel confident to share it with the world with our pain-free Issaquah cosmetic dentist. A younger and friendlier smile is revealed by the aesthetics of your teeth. What message are your teeth sending? 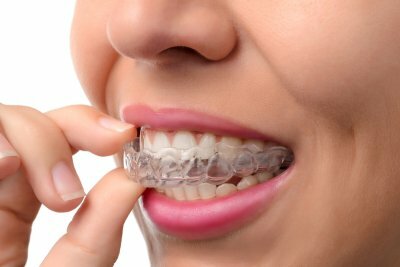 Say ‘goodbye’ to old school metal braces and ‘hello’ to clear Invisalign, a modern approach to straightening teeth. These aligners require fewer visits, are smooth and comfortable to wear, and are able to be removed quickly for eating and oral hygiene. 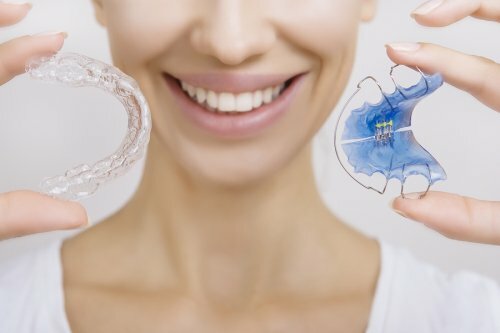 Click here to learn why you should choose invisalign. Coffee, wine, smoking, and other habits can stain and discolor your teeth. 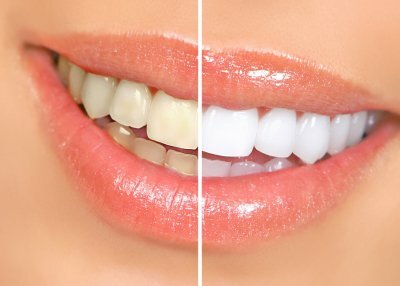 Our 90-minute in-office teeth whitening service in Issaquah gives you an immediate brighter smile. Great alternative to braces for patients who need to straighten their front teeth quickly. 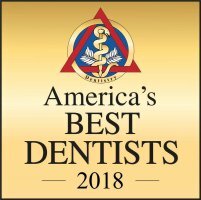 Remarkable Smiles in Issaquah is a certified Inman Aligner dentist. 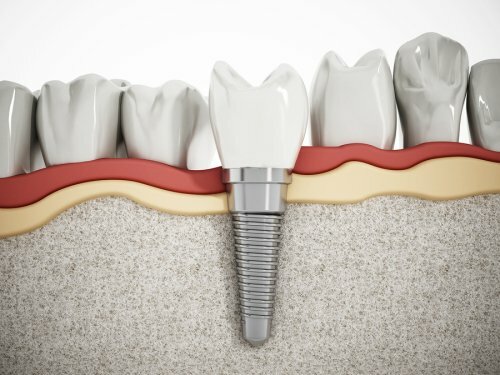 If you need to replace missing teeth, dental implant prosthetics in Issaquah can enhance your smile. The procedure is simple and we use an elite porcelain material for a natural look and feel. The best dental fix is one even your close family and friends won’t notice! 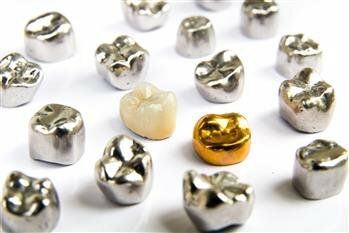 Get natural-looking dental crowns and bridges from the best material available at Remarkable Smiles in Issaquah. 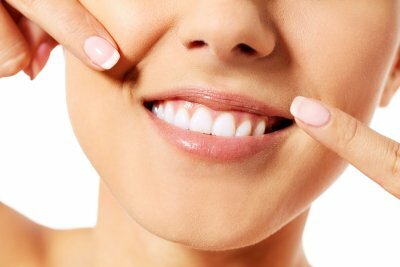 Improve your smile with Porcelain Veneers at Remarkable Smiles in Issaquah. It is a practical and conservative alternative for damaged and discolored teeth. A quick, reversible procedure that is painless! Meticulously crafted, custom smiles that look natural, are durable, and comfortable all day long. An arch designed in our lab and fined tuned for the fastest and simplest solution for a fabulous smile. Part of our commitment to patient satisfaction is giving our patients the smile they have always wanted. 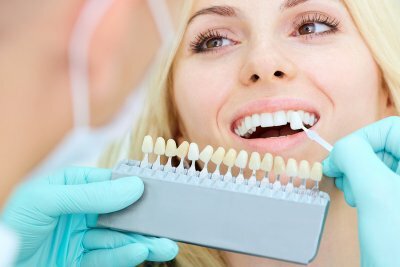 Remarkable Smiles of Issaquah offers dental services for improving your oral aesthetics. Create the perfect smile with straight, white teeth, free of chips, discoloration, and empty sockets. Learn how you can improve your smile and self-confidence in as little as two office visits by contacting our Issaquah dental office at (425) 391-0484.